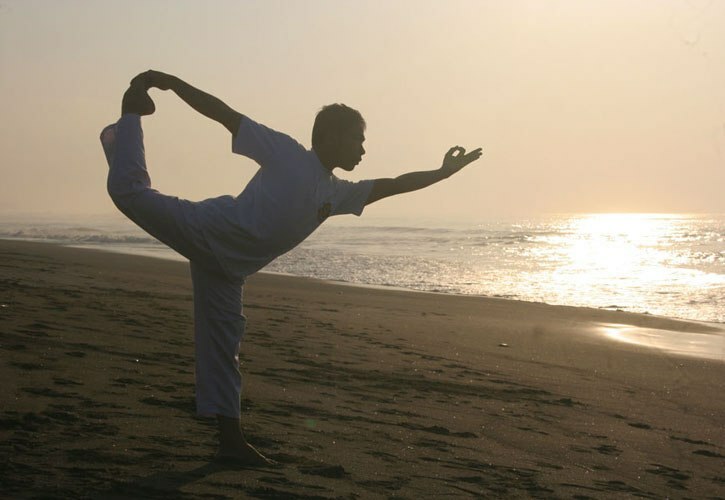 Enjoy your yoga experience in Bali!! © 2011 Energy Yoga Bali. Supported by HHRMA Job Indonesia All Rights Reserved.